The News app of India’s leading news media company, ABP News Network-ABP Live News app, hit a new milestone of 7.5 lakh or 0.75 million new app installs on a single day -December 11, 2018. AdGyde, the leading Analytics and Attribution tool, other than witnessing a record- 7,36,457 New App Installs in a single day – Dec 11 2018 for ABP Live News app, it successfully handled approx. 2.12 Cr User Sessions alone from ABP Live News App on that given day. In other words, this implies that the ABP News app also saw user session of 2.12 crore or 21 million, and saw maximum new user installs from Jaipur. December 11 saw state election results of several Indian states including Madhya Pradesh, Rajasthan, Chhattisgarh, Mizoram and Telangana. “Indians are amongst the largest consumers of news content in the world and our recent study on Lifestyle Insight of App Users in India, also showed that news related apps saw a jump of over 90% Q-o-Q. ABP is India’s leading news channel and news portal, and the growth seen in its Live News app installs is expected to continue further with national elections in April-May next year,” said Mr. Arun Gupta, Founder & CEO, MoMAGIC Technologies. 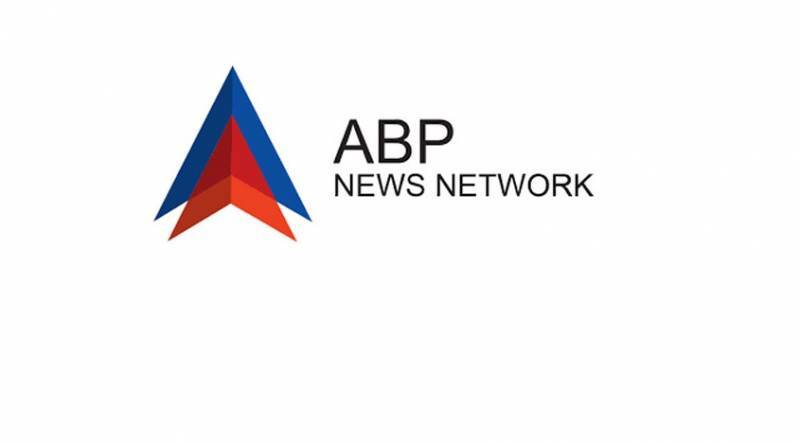 ABP News Network Pvt.Ltd (ANN) is a News Media company with its presence in the Television and Digital Media in multiple Indian Languages, with a prominent footprint in India and abroad. AdGyde, is Indian startup with robust, real-time, accurate and transparent app attribution, tracking and analytics tool, in an easy to integrate SDK, that monitors and reports analytical data about app installs and in-app user behavior that helps app marketers, re-work their digital outreach strategy. AdGyde, recently, strengthened its offering for Gaming companies, by developing the AdGyde Unity SDK - analytics for Gaming Industry. Aiming to touch 10 Crores (~ 100 million) total Unique Users by end of 2019. The Noida-based startup, already has several big clients of the likes of Nazara Games, Media groups such as Dainik Bhaskar, ABP Live News and exciting Start-ups like Hubhopper, ShoppingPost, Coutloot, Credit Mantri, DocOnline etc. in its kitty and competes with companies such as: Appsflyer, Adjust, Branch Tune MAT, Mixpanel, Apsalar, Google Firebase, Flurry, Clevertap, Localytics etc.